To read about our performance in detail, please download our sustainability report and Global Reporting Initiative Index. 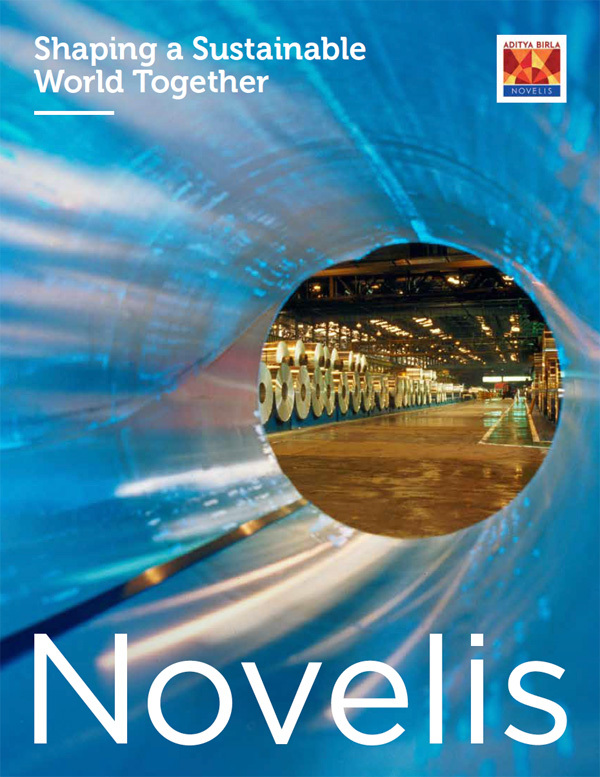 Material Safety Data Sheets (MSDS) are supplied by Novelis Inc. for all of its rolled aluminum products. MSDS help com​municate possible product hazards to all end-users, and are required to meet global compliance standards and regulations.